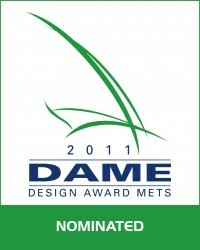 Feldten Marine Gelcoat Sealer UV+ has been nominated by the jury for the DAME award 2011. 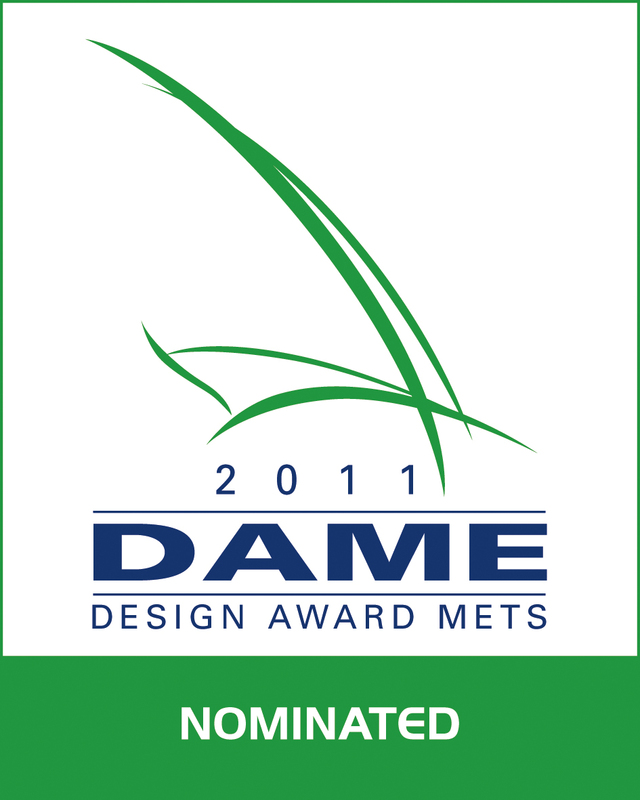 The announcement of the winner will take place on 15.November.2011 at METS, Amsterdam RAI. We are proud and honored to be a part of most innovative products in 2011. Gelcoat Sealer UV+ is result of many years lab development based on inputs from real life test.